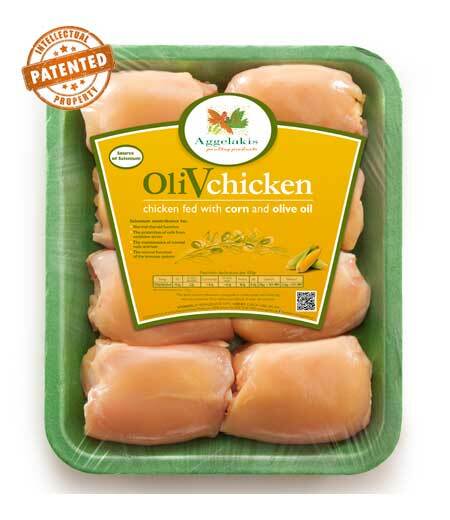 We proudly introduce our unique, patented product the OliVchicken. The OliVchicken, a unique product! It all goes back several decades ago, in the early ’60s when the AGGELAKIS family started growing chicken for the family needs in their back yard, where olive trees were present for ages! Soon enough they realized that chicken exhibited a profound crave for dropping olives at the time of olive trees harvest. Consequently, flocks seemed healthier and more energetic and their meat was softer and more tender than other times of the year. Despite the growth of the company over the years and the intensification of our poultry production, the original back yard little house farm is still there to inspire the family. Having kept in mind all those images and experience, Thanos Aggelakis, CEO of Aggelakis SA decided to start introducing olive oil in the chicken feed. In 2006 the research started with the full collaboration of the management and the scientific staff of the company which concluded in the substitution of other vegetable oils with pure virgin olive oil in the chicken feed. The whole team was astonished as the flock seemed healthier and their feathers seemed very shiny. When the meat was tasted, we realized that it was more tender, even tastier and less fatty than the premium, vegetable fed chicken Aggelakis company produced. The development proceeded with the addition of organic selenium compounds to the chicken feed . Selenium in combination with Olive oil offers special benefits for human health. So in 2009 we launched The OliVchicken ™, a unique product worldwide. ✓ OliVchicken™ is loved by healthy diet fans and it is also considered ideal for children since it is highly recommended by pediatricians. 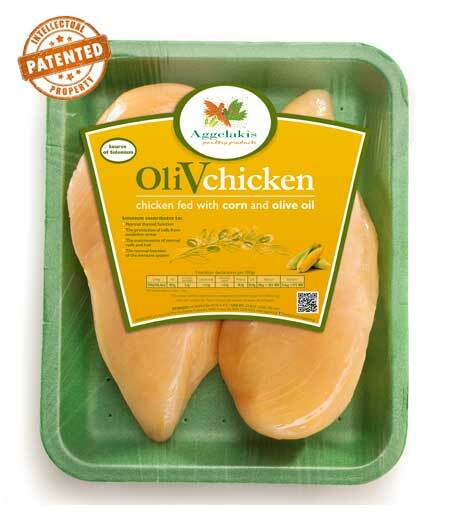 ✓ In 2018 OliVchicken OliVchicken is relaunched as a unique Corn Fed chicken, due to the high content of its feed in Corn. Its golden skin, makes it stand out! 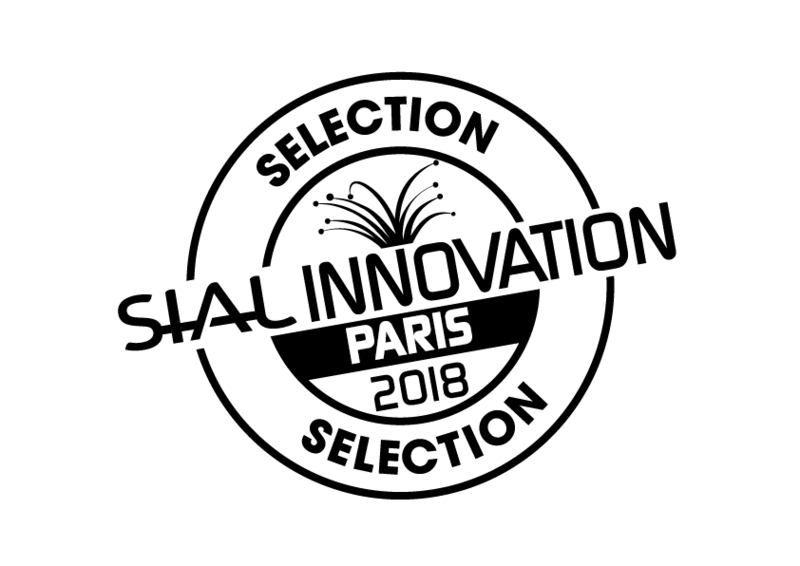 ✓ Deriving from our 60 year experience, we would be proud to share this unique combination with the rest of the world. ✓The OliVchicken, a unique product! 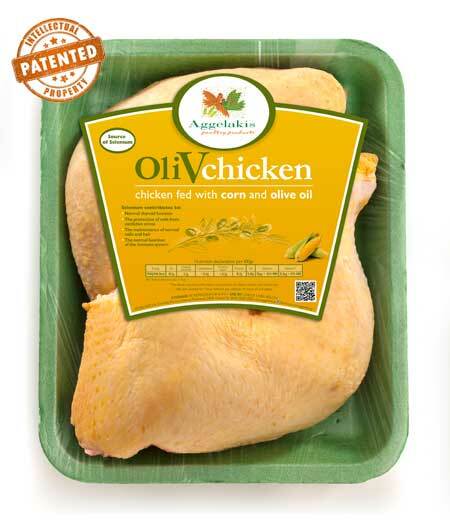 The diet of OliVchicken™ is intrinsically linked to its quality. 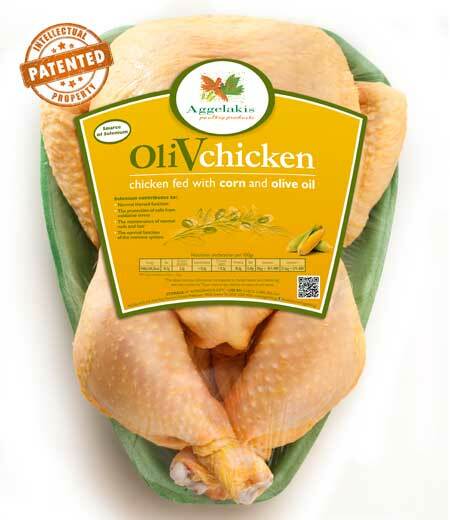 Aggelakis consumers are confident that all chickens being raised by us, are properly cared during their lives. It is Aggelakis Ethical Obligation to treat animals with Respect. We pay full regard to the welfare requirements , according to European Directive 2007/43/EC. Authentic corn based feed is enriched with 2% olive oil and organic selenium compounds. Thanks to the invaluable properties of the olive oil In combination with the corn based diet, the chicken acquires a golden skin, chicken meat is tastier and tenderer and its fatty acids are diversified. It is well known that olive oil has a much higher nutritional value compared to other seed oils and is rich in vitamin E. Olive oil, in addition to selenium, the trace element, and due to its beneficial qualities, constitutes a healthier as well as a tastier choice for our daily meals.